A Christmas surprise! 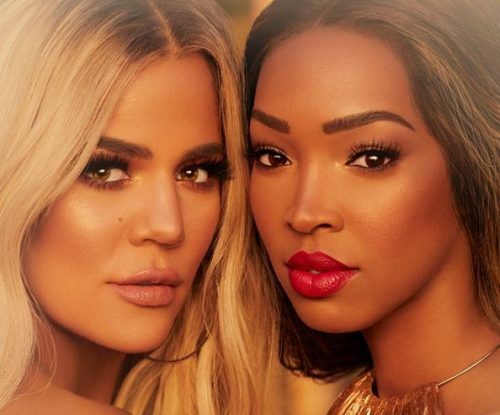 Khloe Kardashian her best friend Malika Haqq is collaborating with BECCA Cosmetics to launch a collection of makeups, just in time for the holidays. 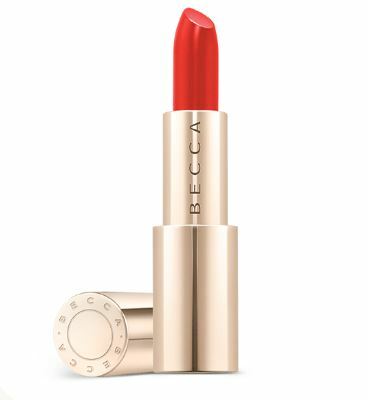 The BECCA BFFs collection features limited-edition lipsticks, face palettes and a unique highlighter/bronzer product dubbed Glow Letters – which is essentially a powder bronzer-slash-highlighter that takes the shape of Sweethearts candies. 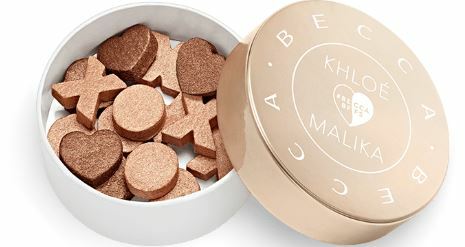 Khloe Kardashian and Malika’s BECCA BFFs collection is slated to release on 22nd December at beccacosmetics.com. They offer free shipping for any US orders above USD $45! At RM15/lb – get the products home by paying just actual weight!